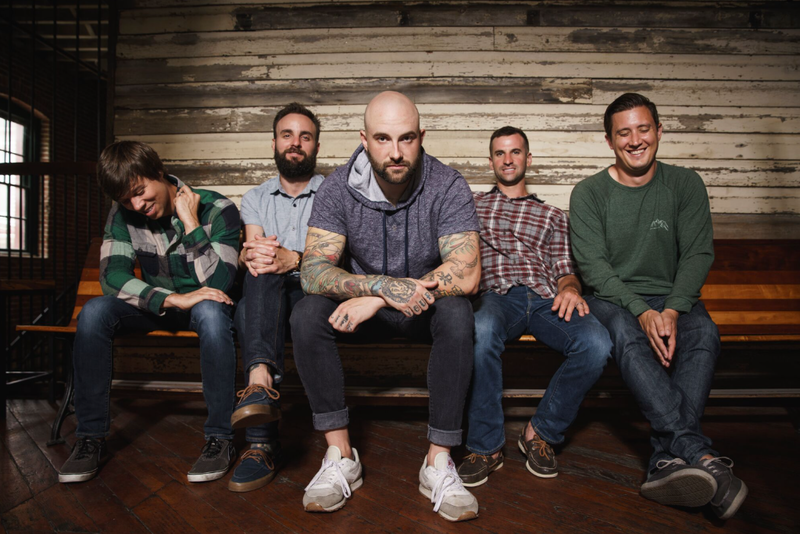 AUGUST BURNS RED ANNOUNCE WINTER 2019 TOUR DATES, RELEASE “DANGEROUS” VIDEO FEATURING BIG FOOT — WATCH! The band also dropped the video for “Dangerous,” featuring Big Foot. Watch it here. The Winter 2019 headline tour kicks off January 24 in Lexington, Kentucky and runs through March 2 in Poughkeepsie, New York. The trek includes several dates in Canada. All dates are below. VIP packages for the tour feature a meet and greet and an exclusive, 7″ record with the song “Dangerous” as well the midi version of “Dangerous” on the b-side, and an 18×24 3-D poster.